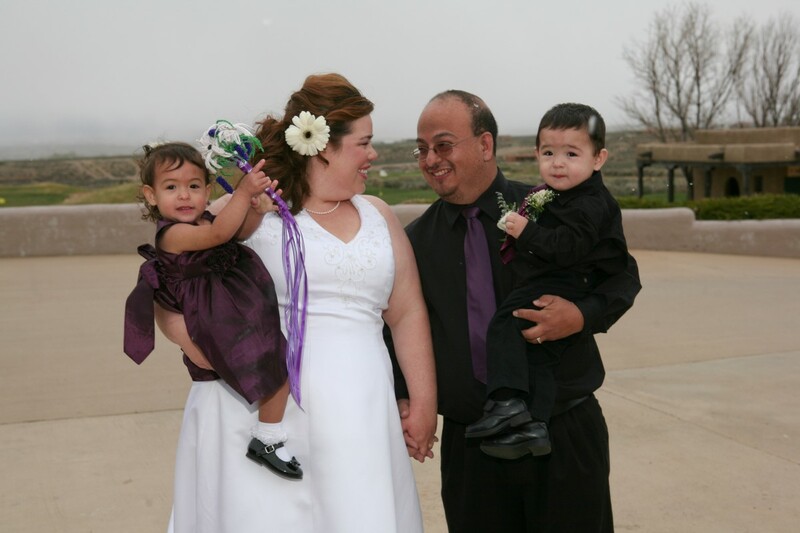 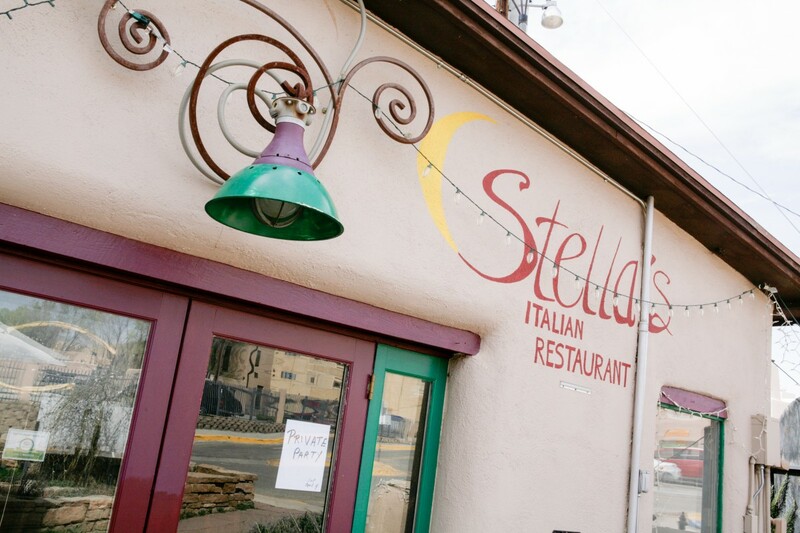 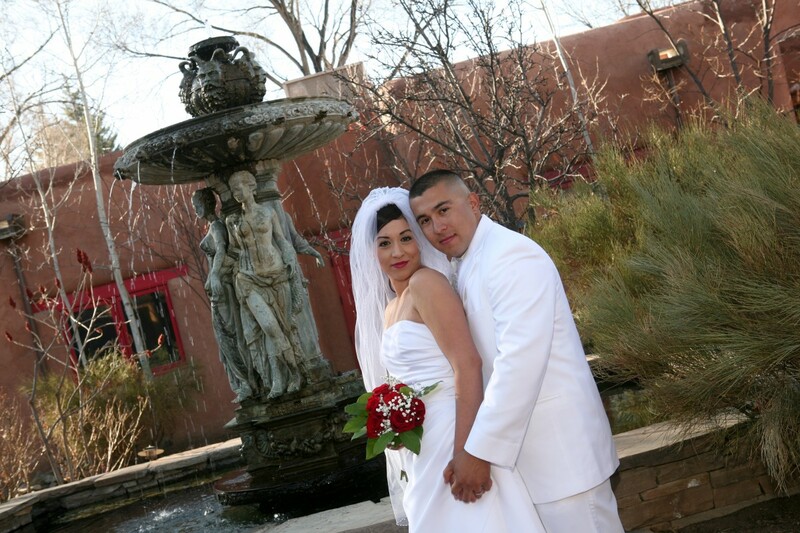 These Taoseños were married right off of the Taos Plaza at Stellas, a cute (and delicious) Italian restaurant on Ledoux Street. 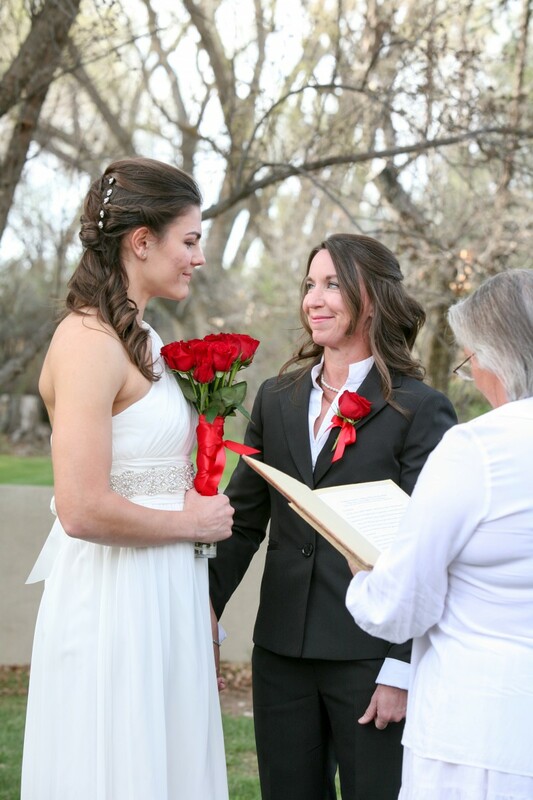 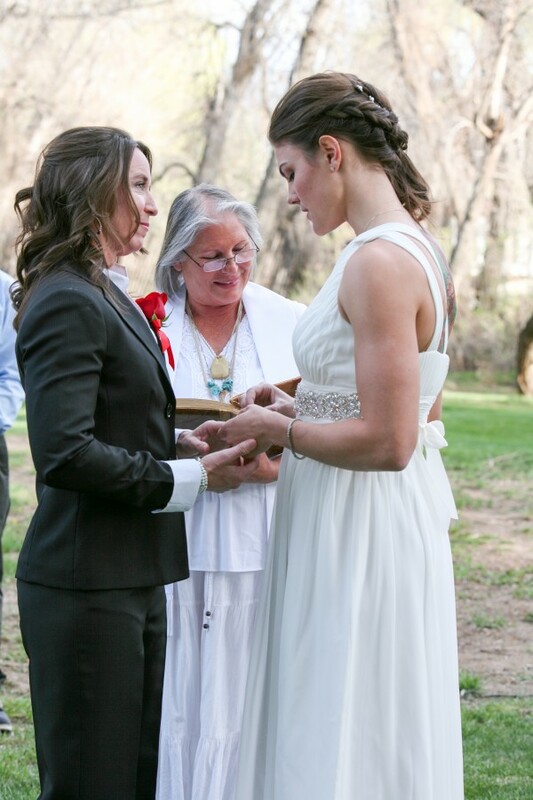 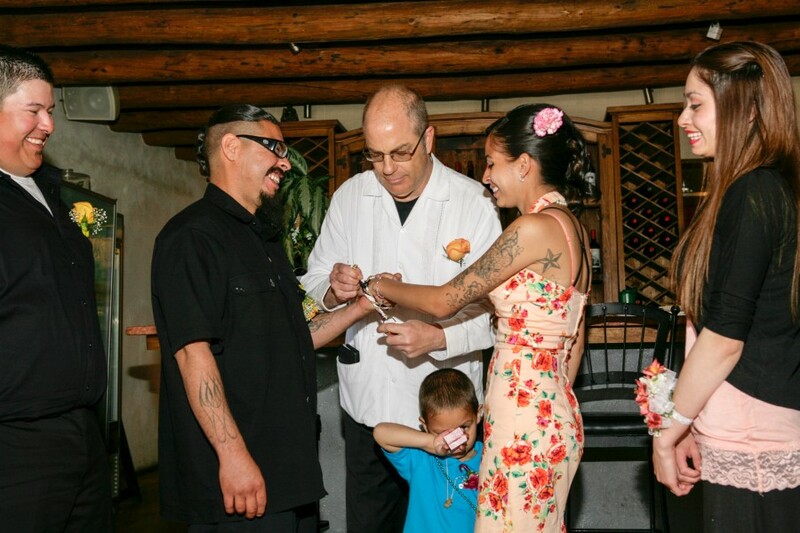 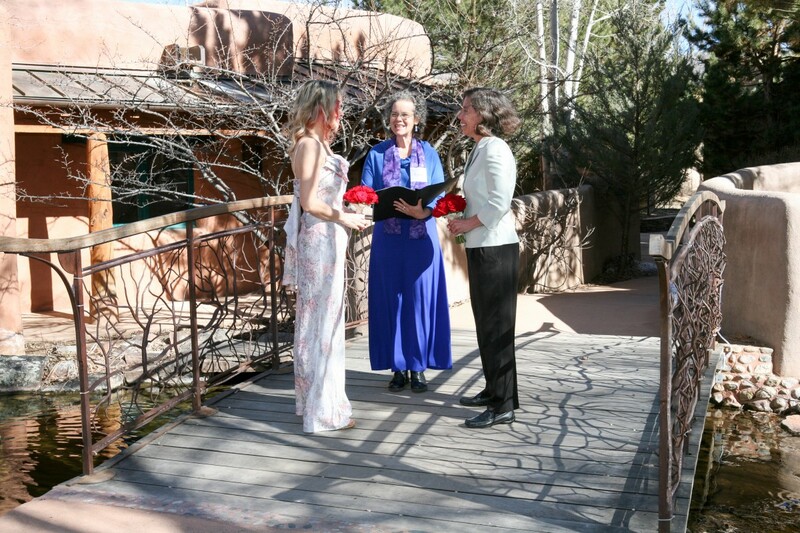 The ceremony was officiated by Taos County magistrate court’s Judge Shannon. 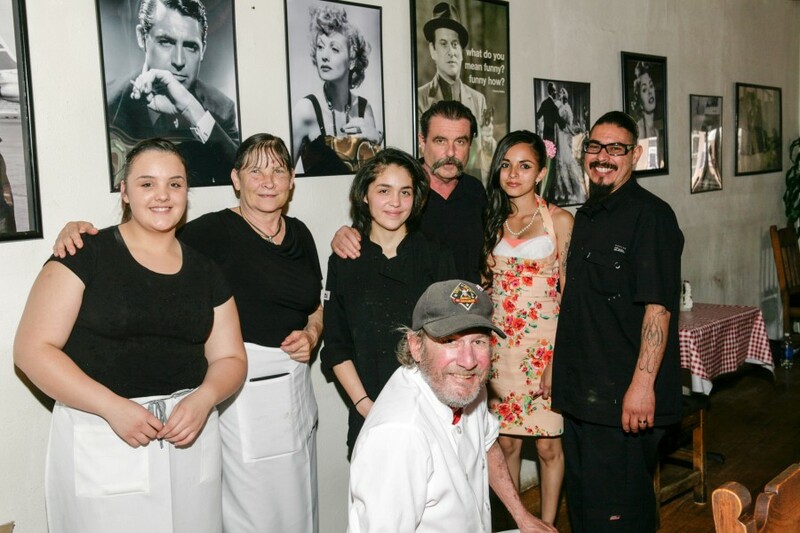 Marco and his awesome chef prepared the reception dinner for 23 guests. 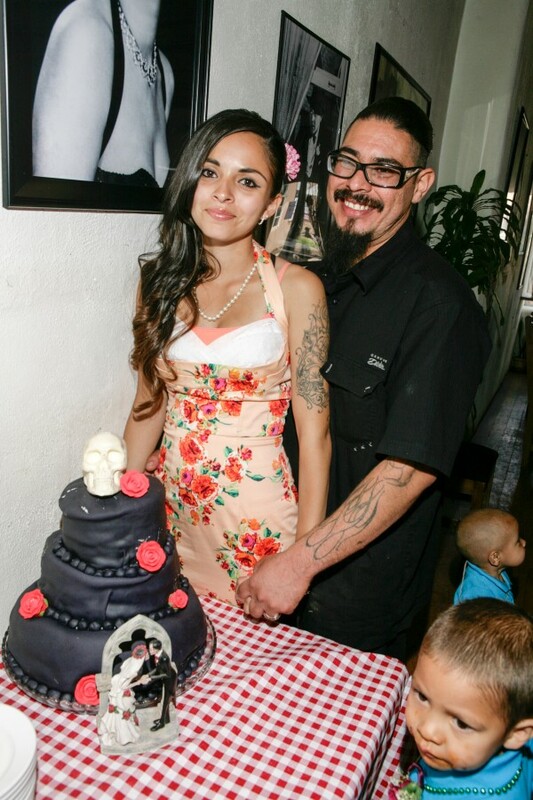 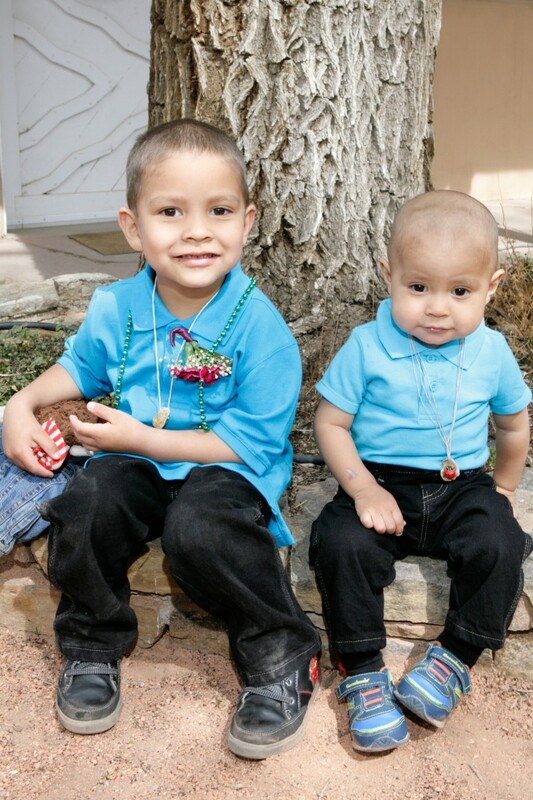 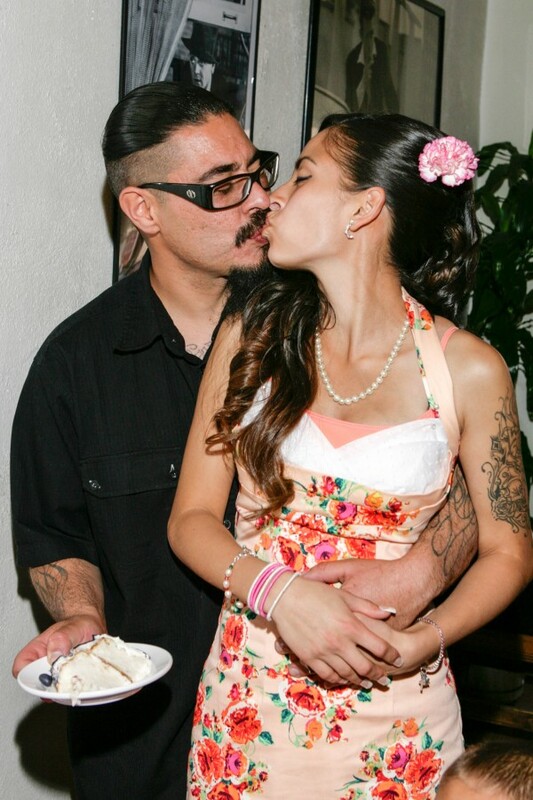 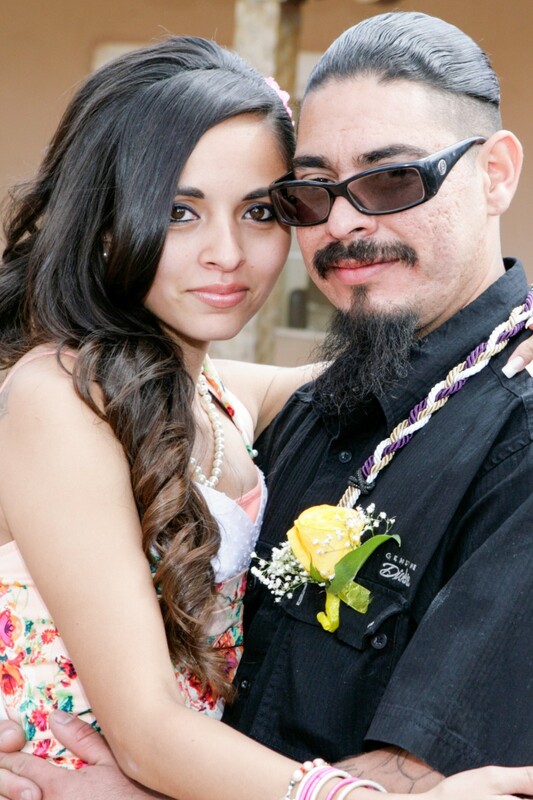 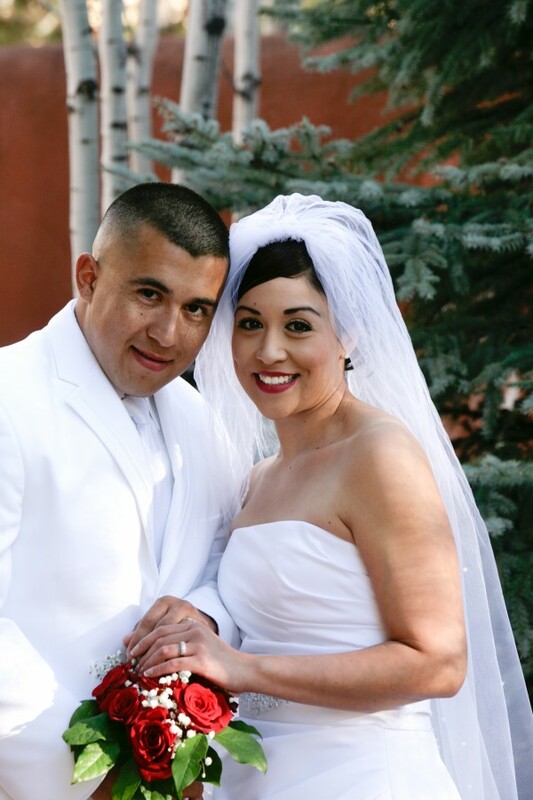 Monique and Miguel are such a relaxed and loving couple and will definitely be living happily ever after. 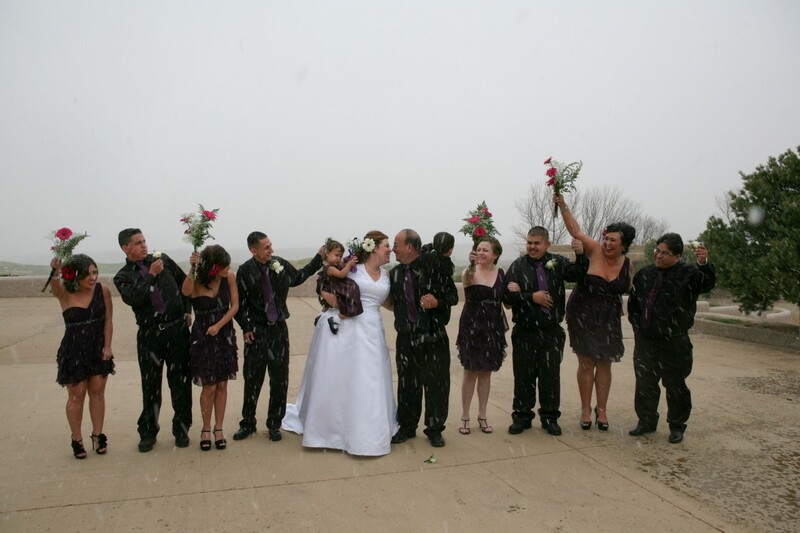 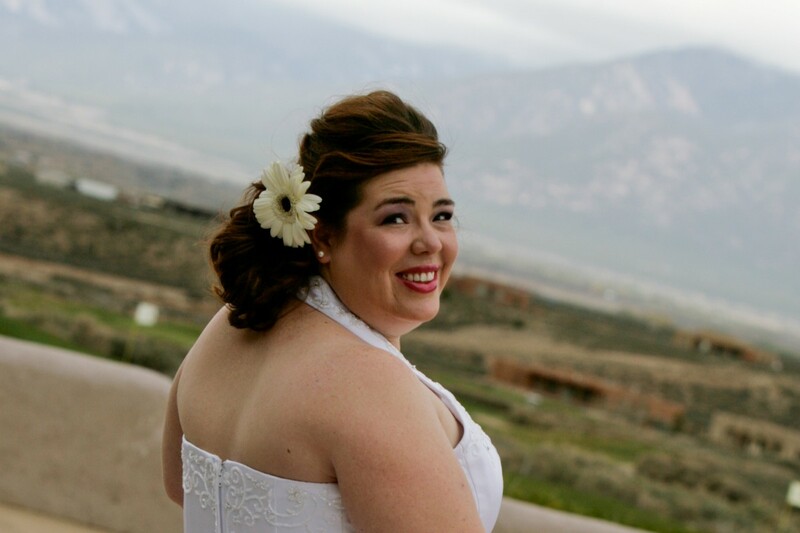 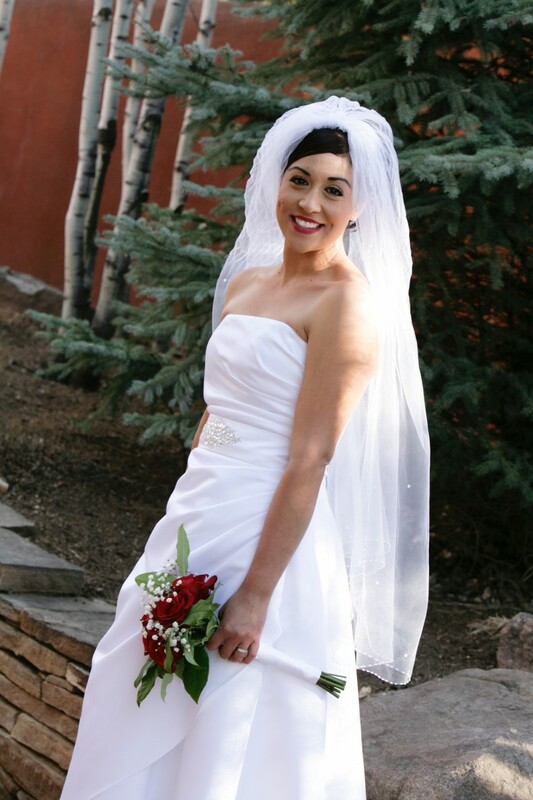 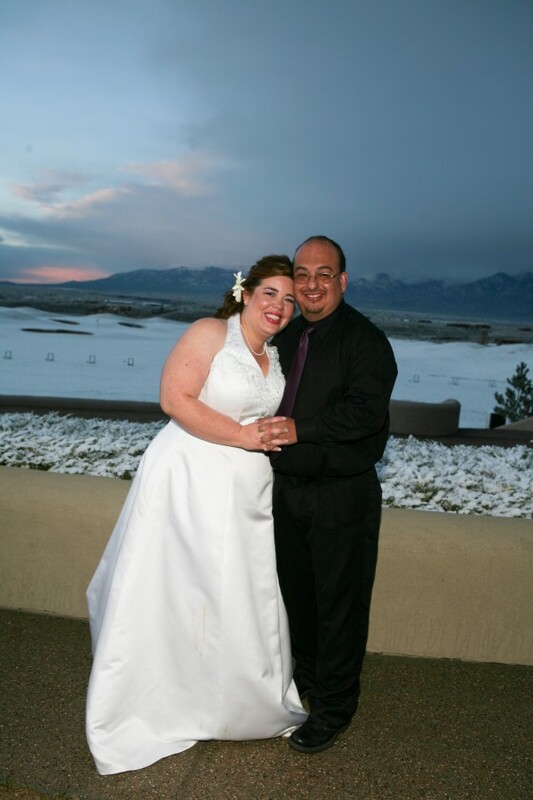 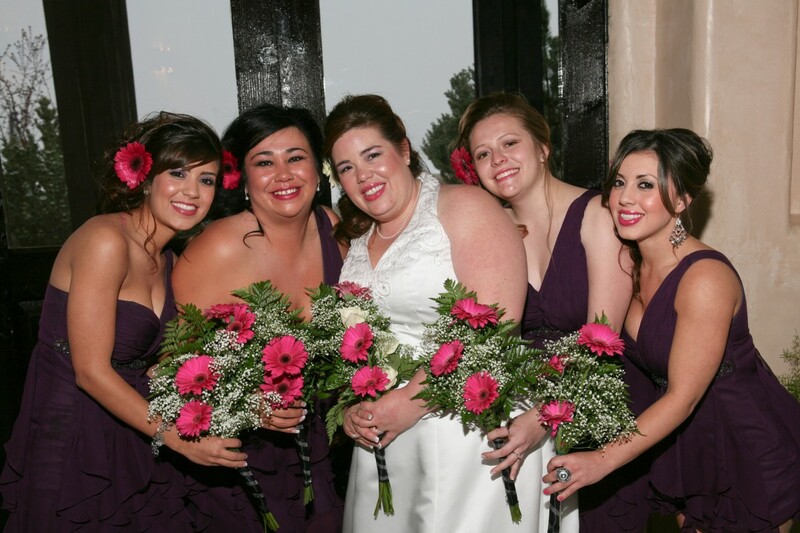 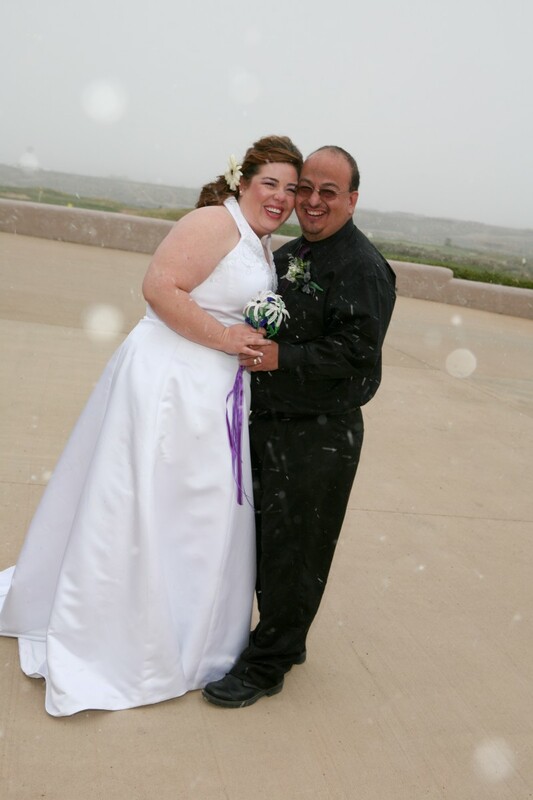 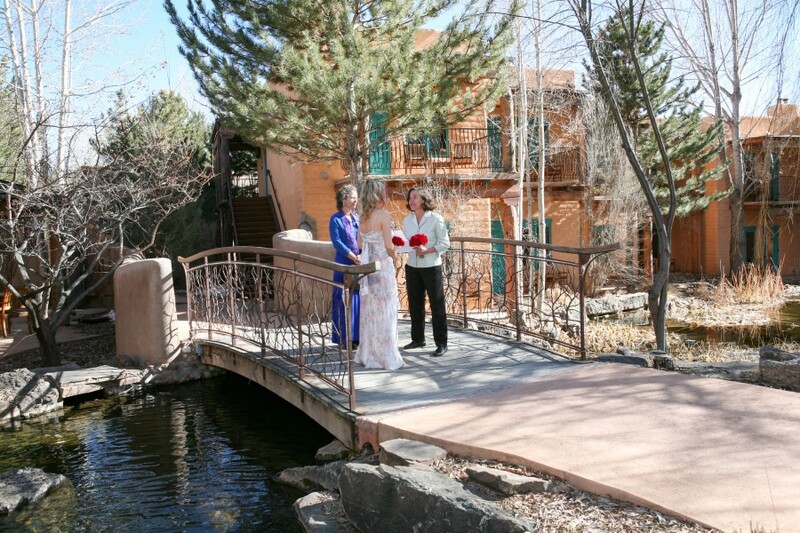 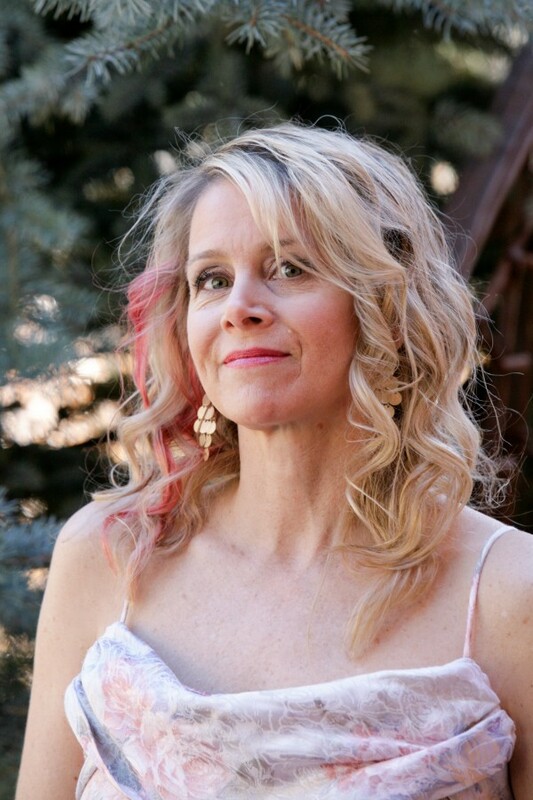 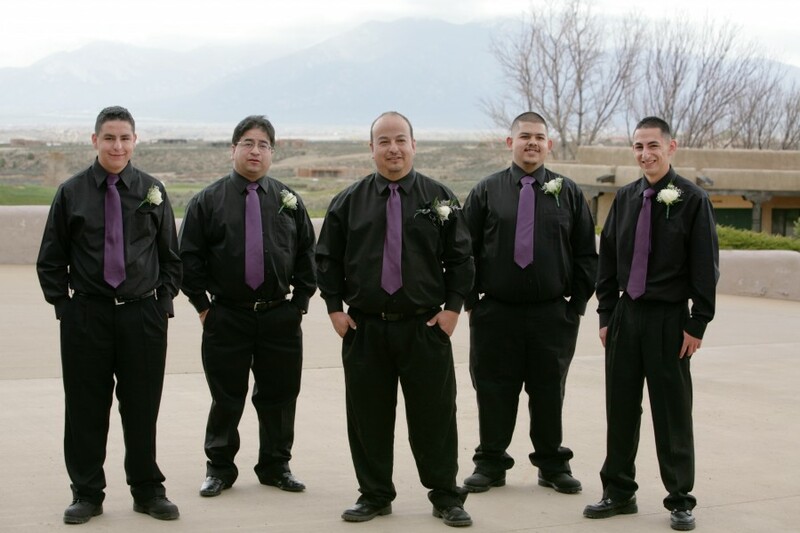 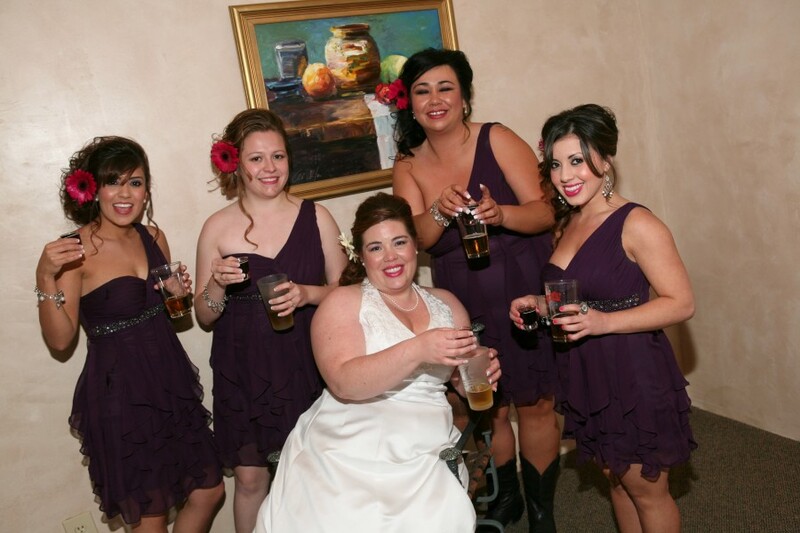 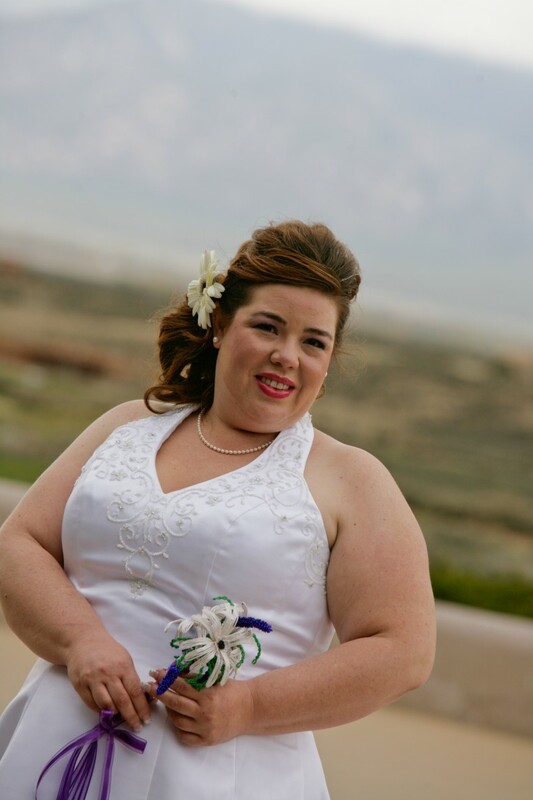 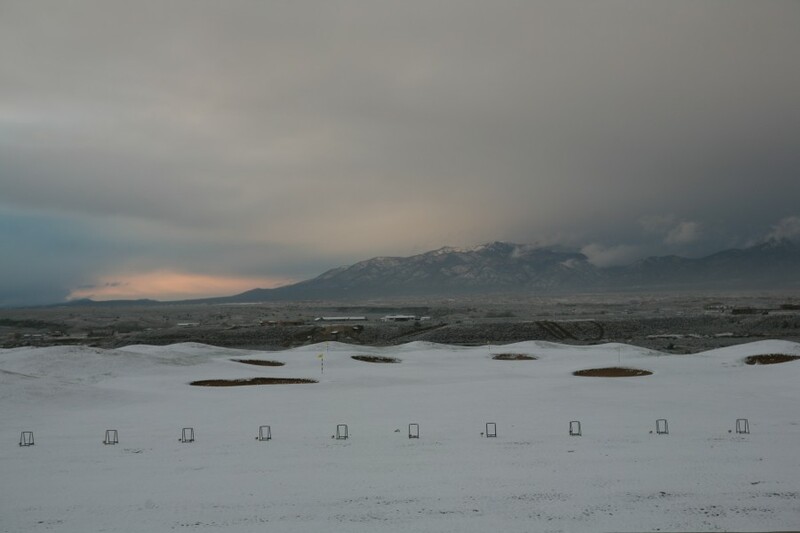 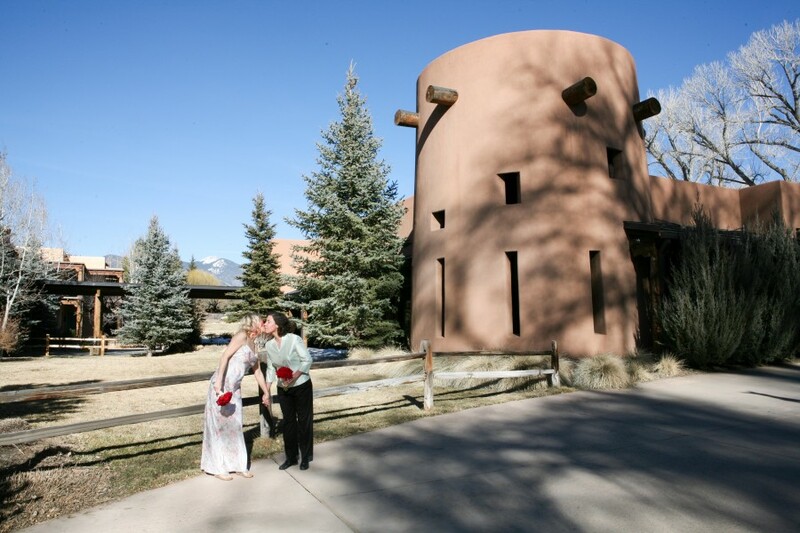 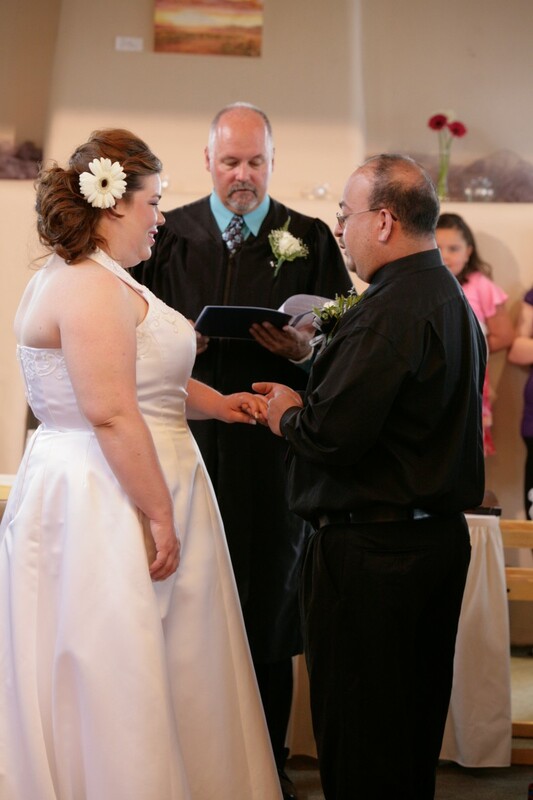 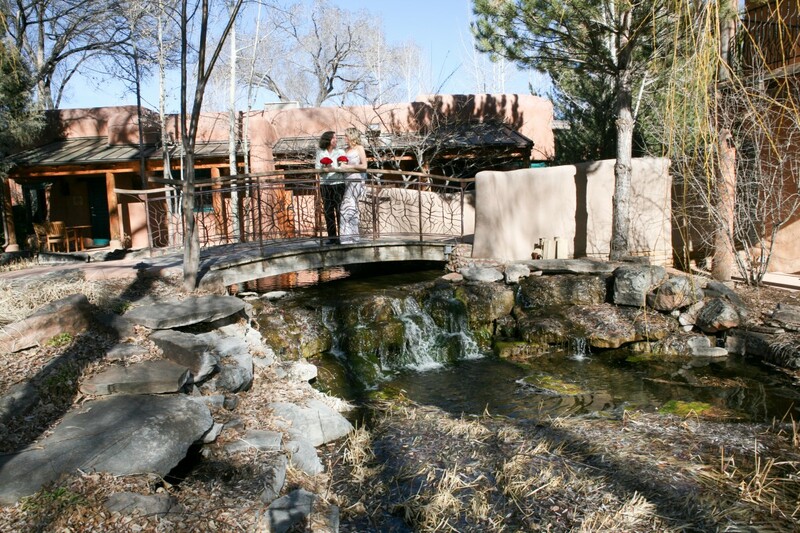 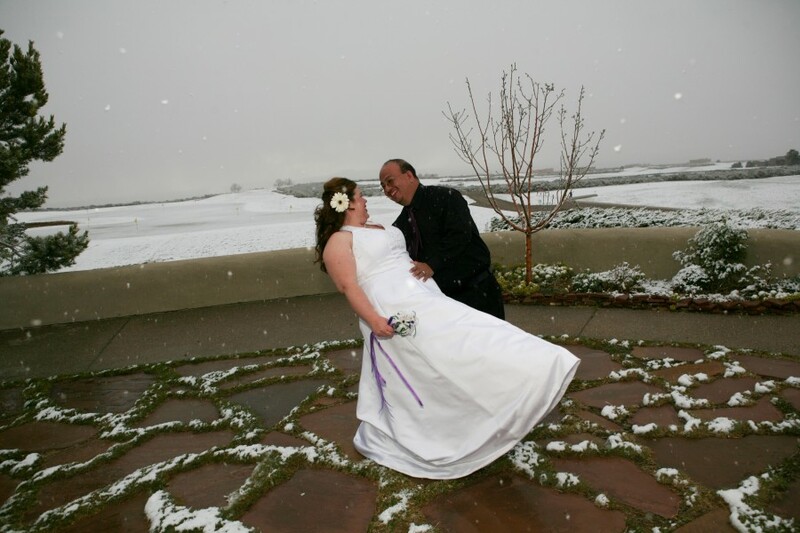 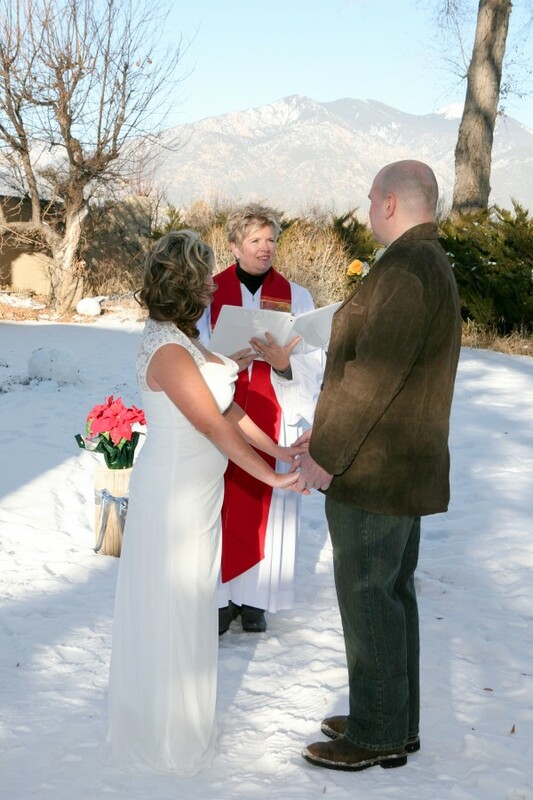 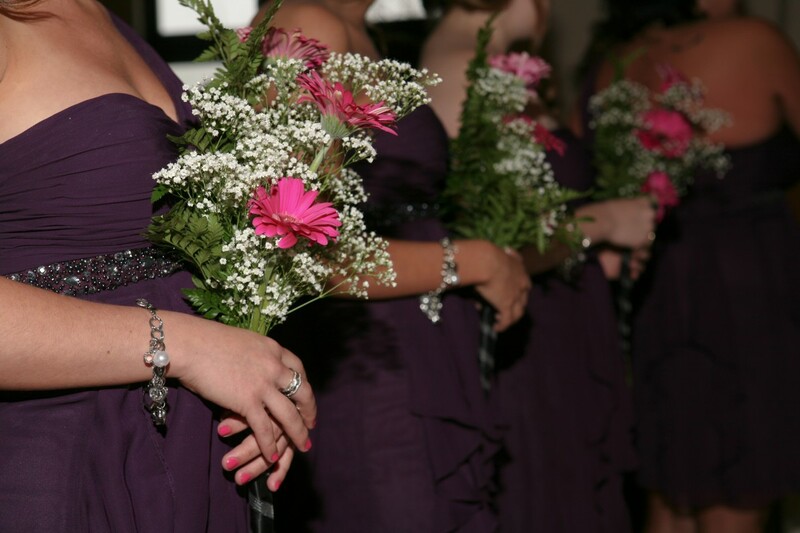 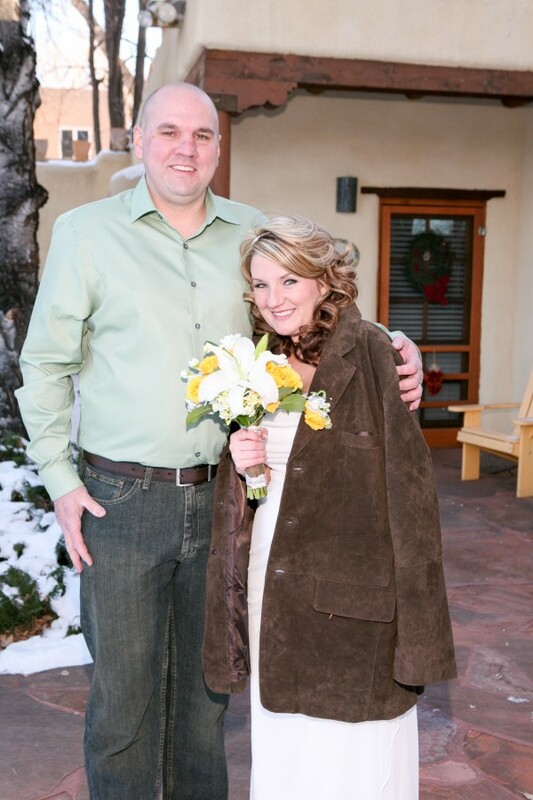 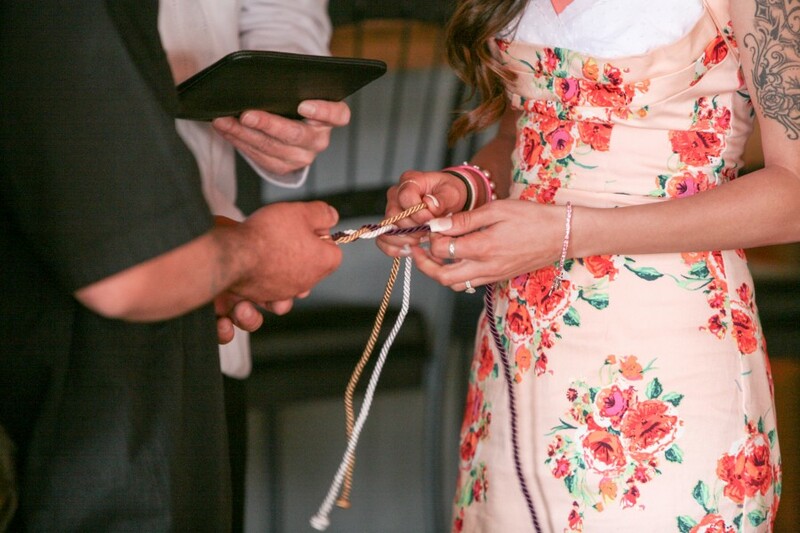 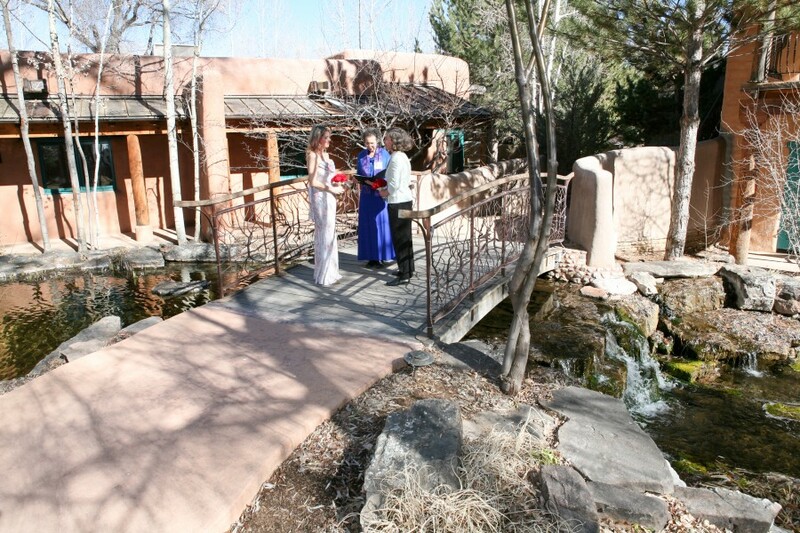 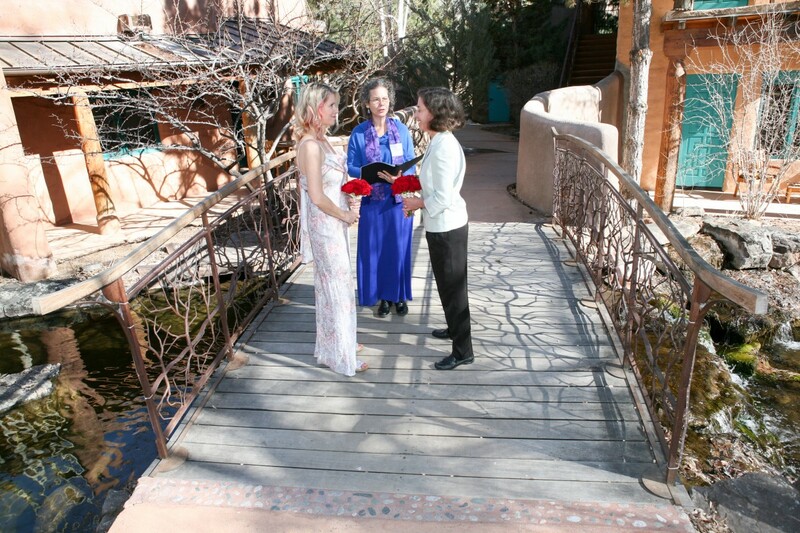 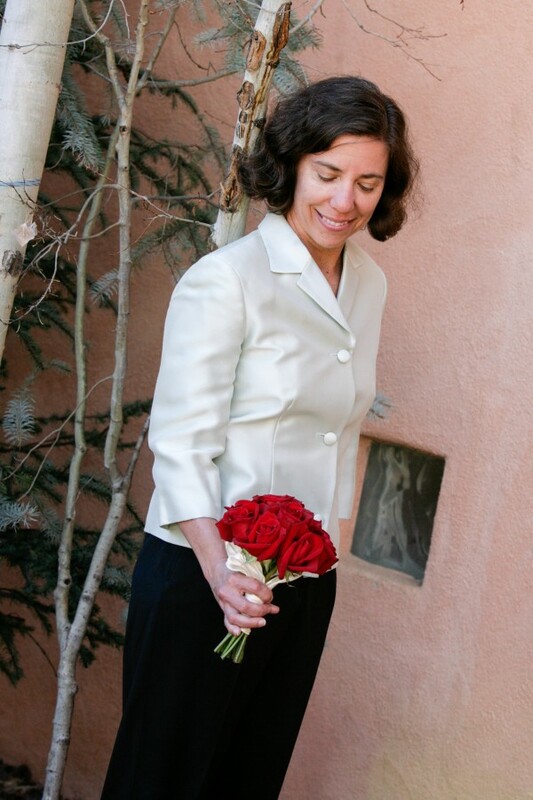 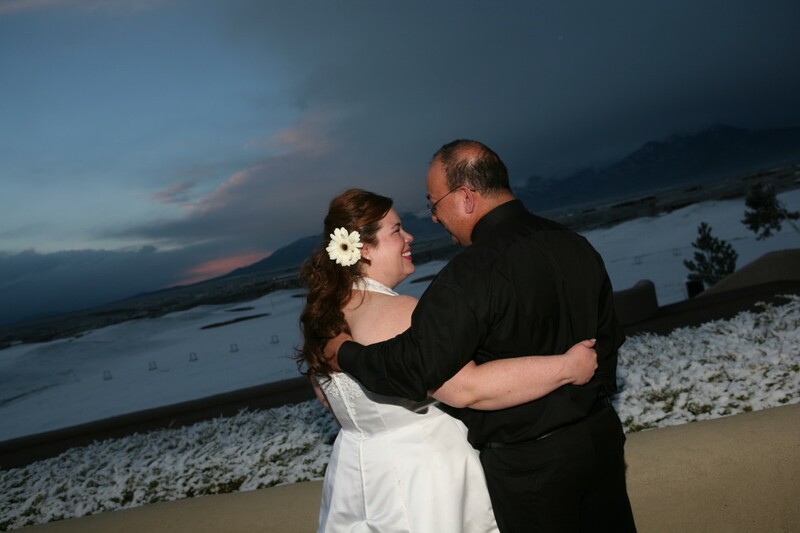 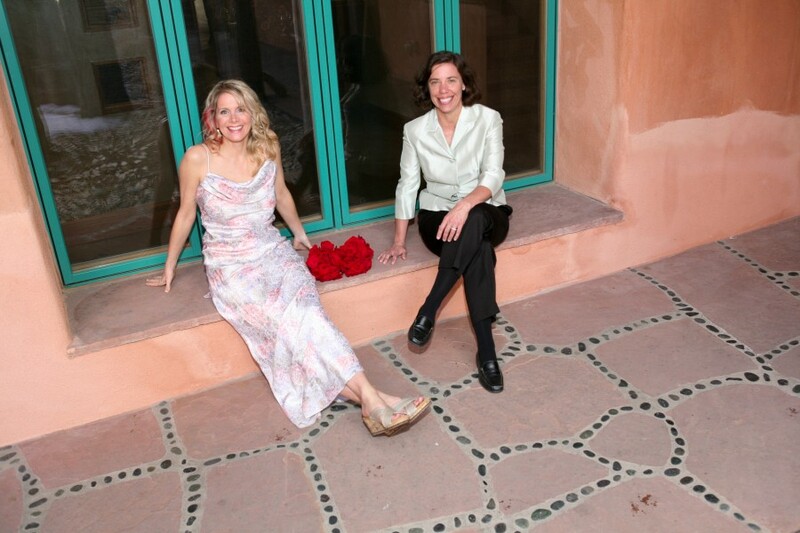 No matter if it’s summer or winter, the El Monte Sagrado is a lovely place to elope and make your vows! 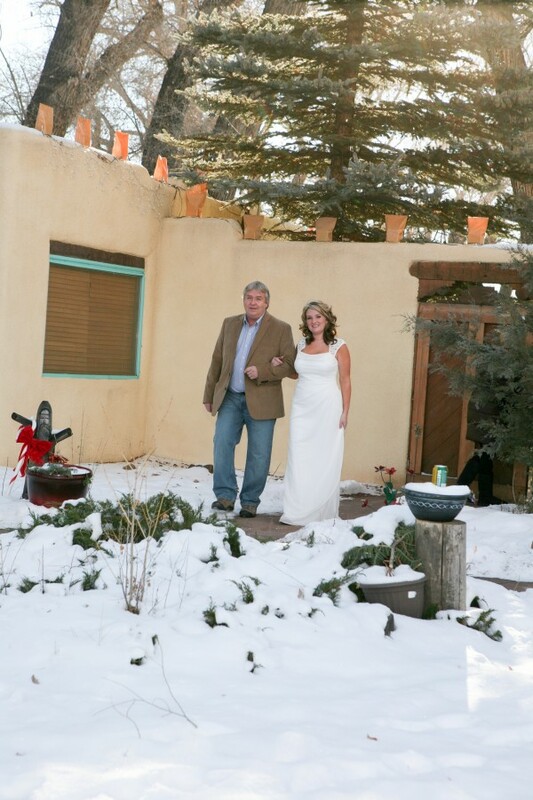 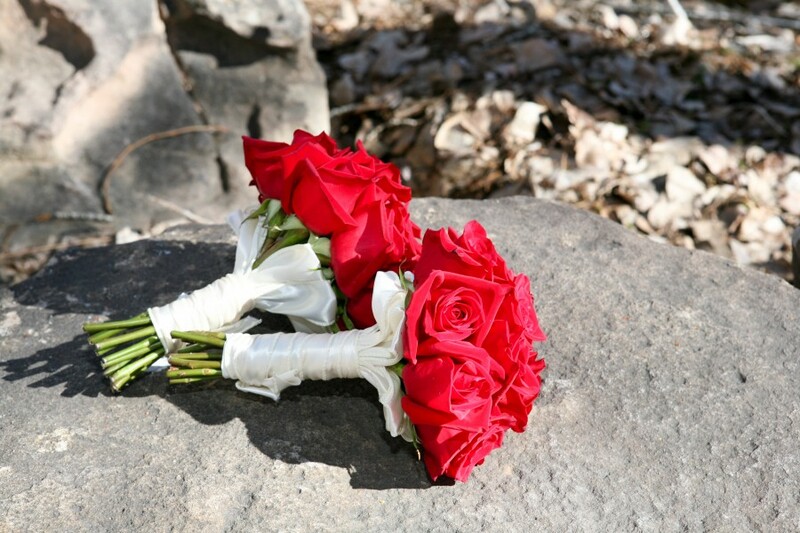 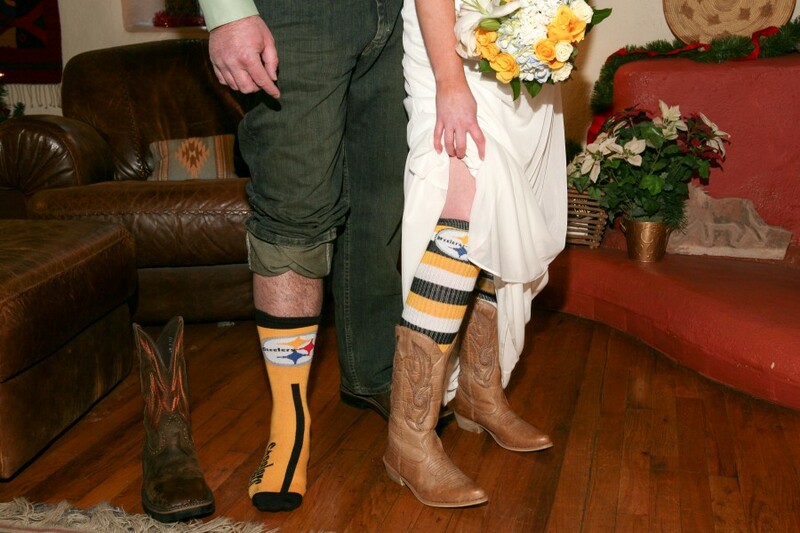 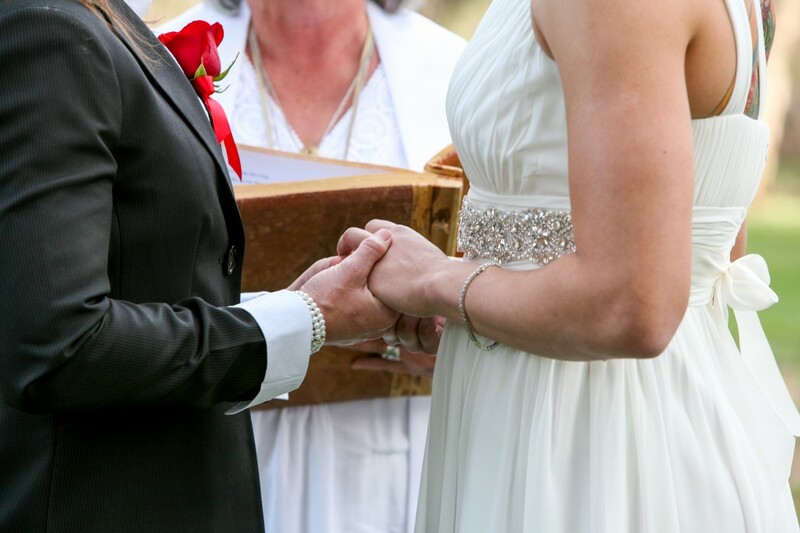 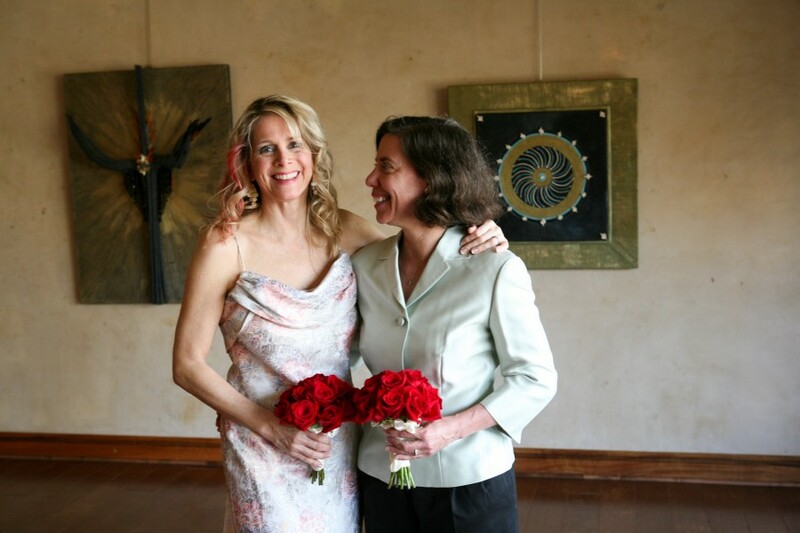 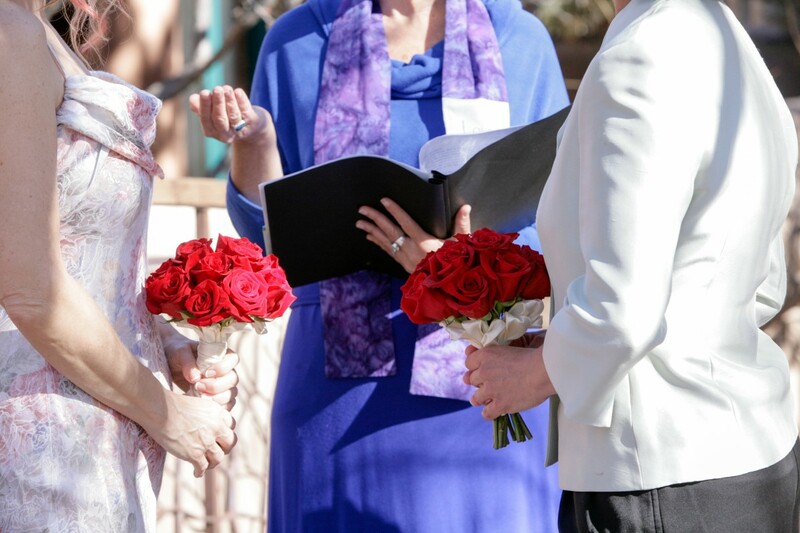 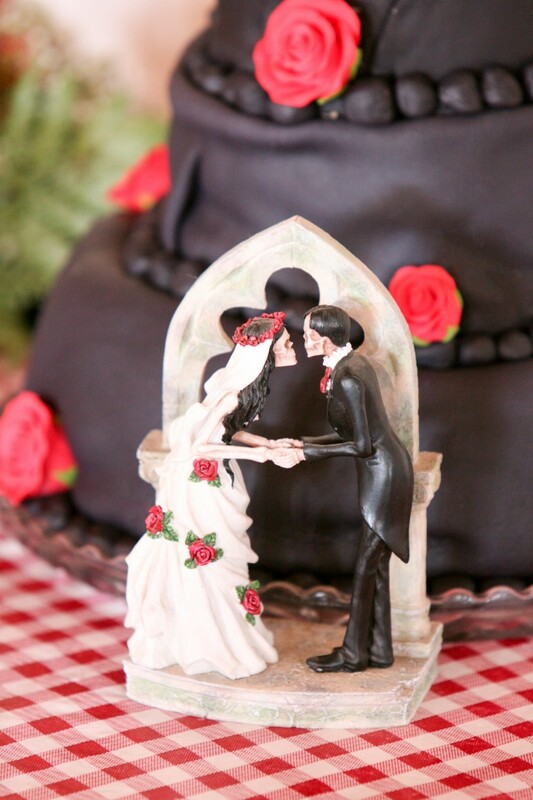 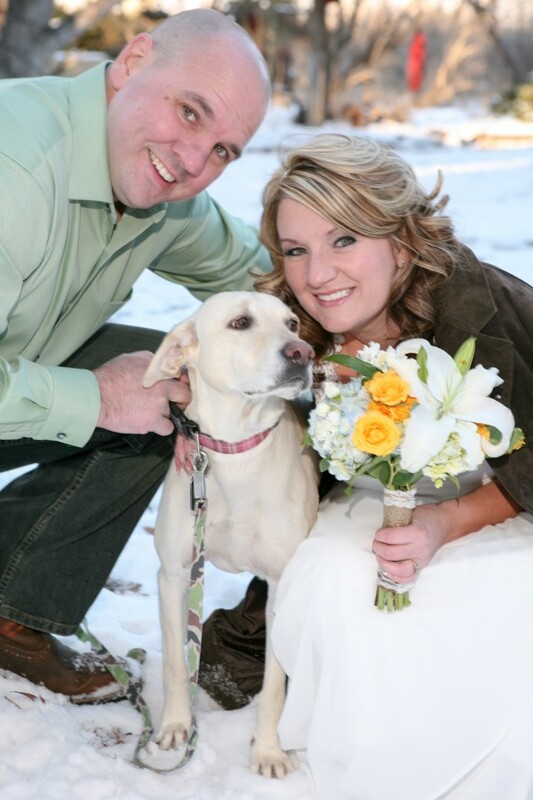 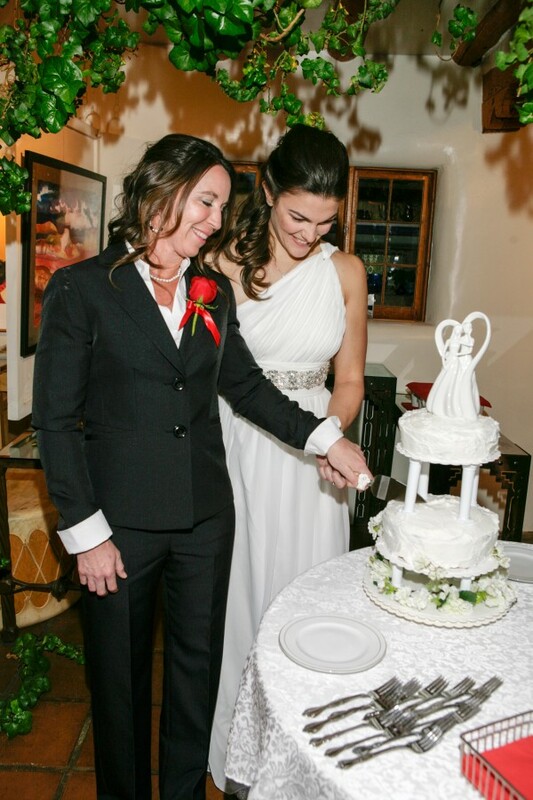 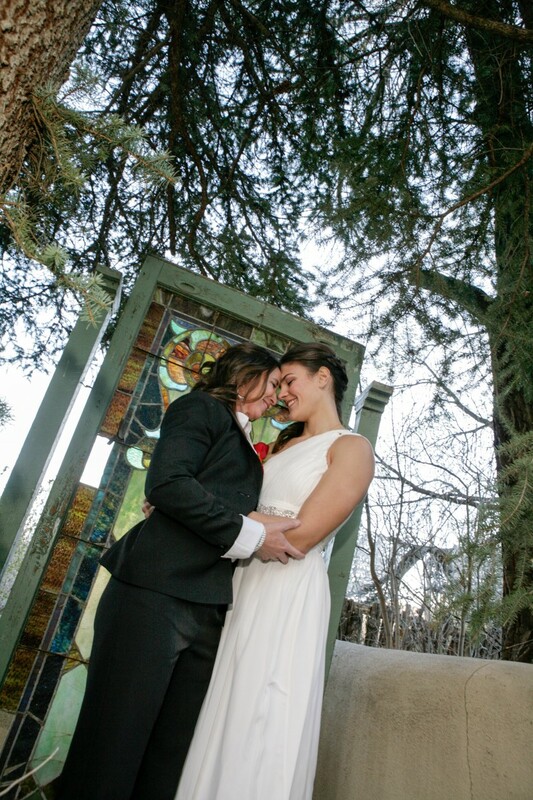 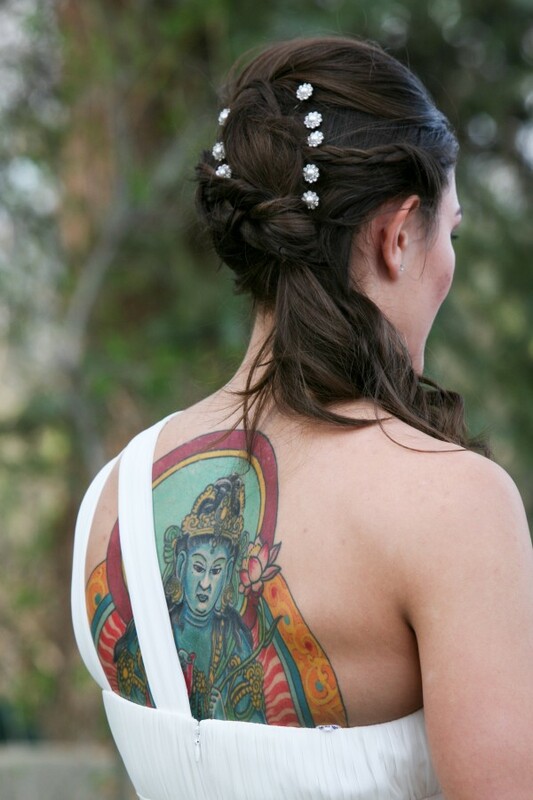 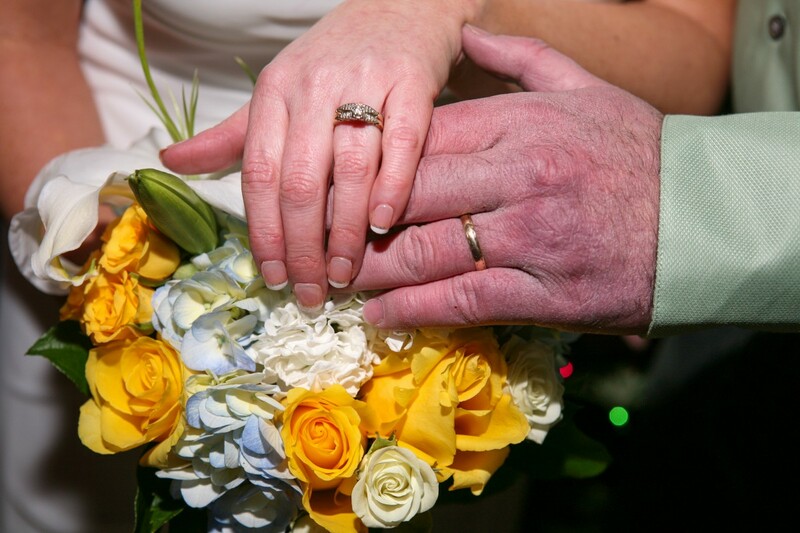 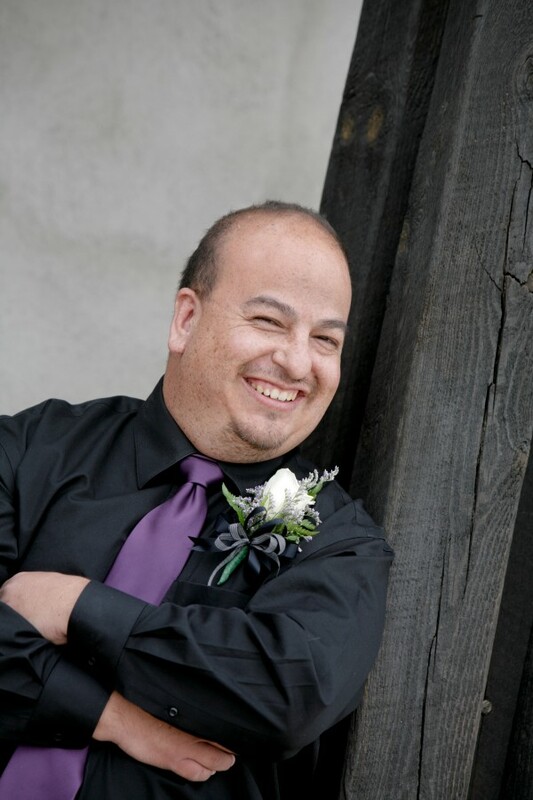 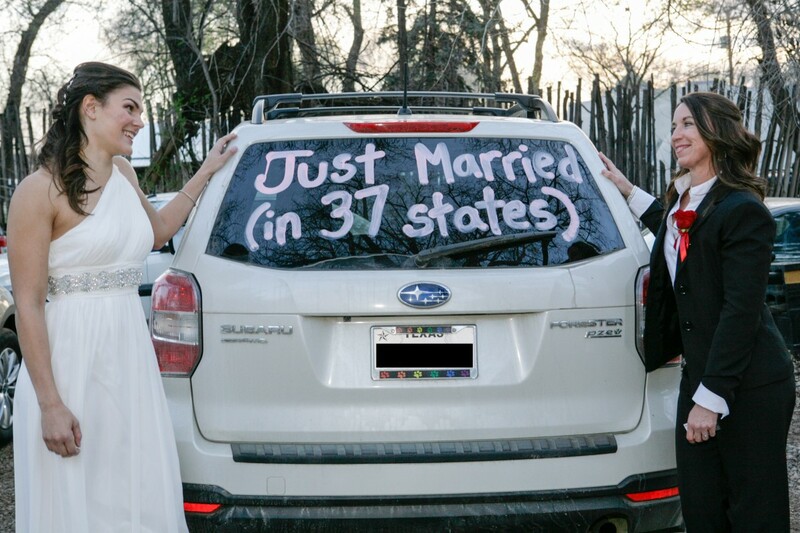 This couple was wed on a gorgeous January day with sunshine and unusually warm temperatures. 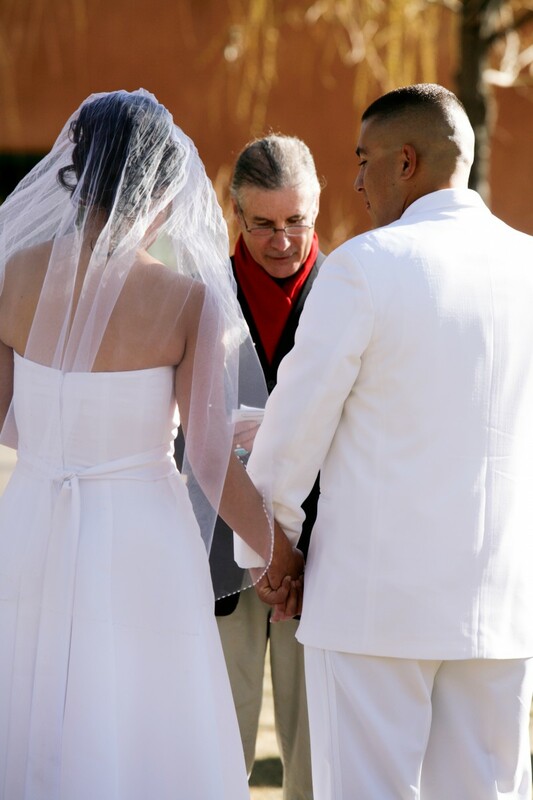 Methodist pastor, Steve Wiard, officiated the late afternoon ceremony. 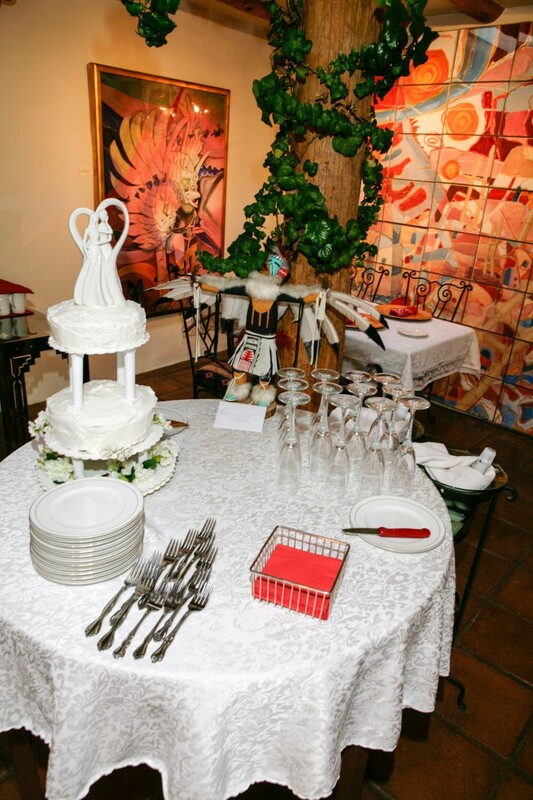 The bride and groom had a exquisite dinner in Anaconda’s wine room after their marriage.